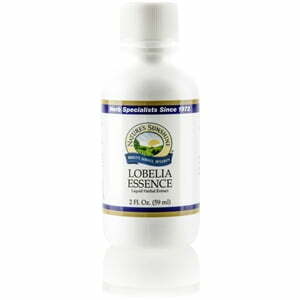 Nature’s Sunshine Lobelia Essence provides the powerful benefits of the lobelia herb in liquid form. Lobeline, an important ingredient in the herb, has properties similar to nicotine. 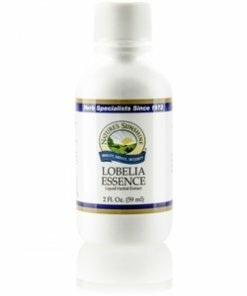 Lobelia Essence consists of 44% to 47% alcohol and apple cider vinegar and can be used in baths or in external cosmetics. Instructions: Add to baths, relaxing poultices, or other external preparations.